This work synthesizes and critically evaluates the results of field surveys conducted over the last 20 years in southern (lower) and northern (upper) Mesopotamia, with emphasis placed on the increasing contribution of off-site and intensive surveys to regional analysis. During the Ubaid period the density of settlement was probably higher in the rain-fed north than the irrigated south, and even during the phase of 3rd millennium B.C. urbanization, settlement densities in the north were probably equivalent to or even exceeded those in the south. Although trends in settlement were often synchronous between north and south, there was also a marked spatial variability in settlement, with declines in one area being compensated by rises elsewhere. 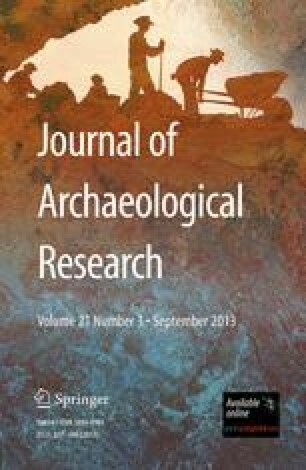 Particularly clear was the existence of a major structural transformation from nucleated centers during the Bronze Age towards dispersed patterns of rural settlement and more extensive lower towns in the Iron Age.